Open to adult mental health service users, this weekly arts workshop is for all artistic abilities. Led by artist, Jill Johnson, members are free to experiment and explore a whole range of artistic media as well as visiting cultural venues. 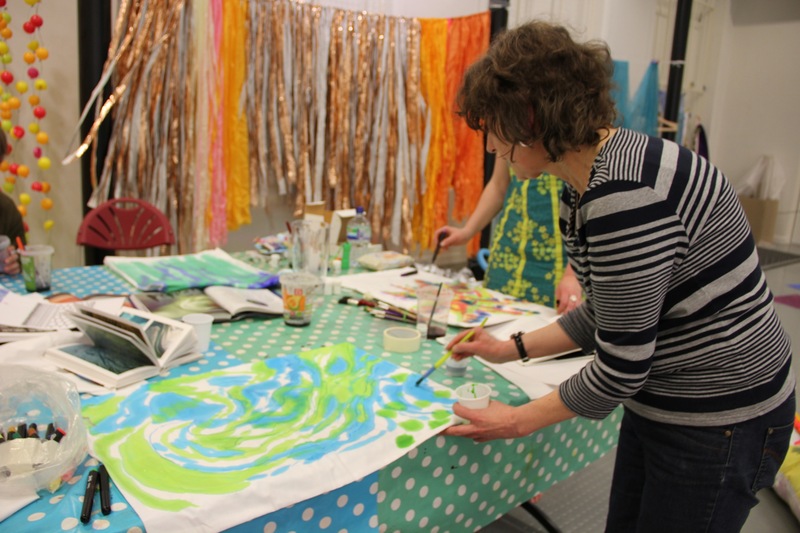 Session fees are £2 – £4 and include all art materials and refreshments.